The salt tank's main purpose in your water treatment system is to clean your water softener to allow it to clean your water more efficiently. 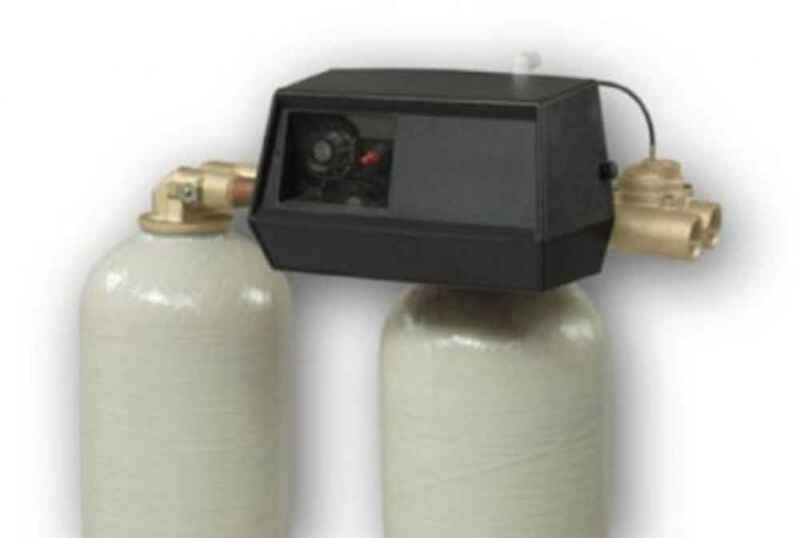 The salt tank is directly connected to your Water softener via a small brine tube. This works by sending salt water through your softener to oxidize the iron particles that have attached to the resin beads. It is important to always make sure your salt tank is full so that it works to its utmost potential. Salt tanks are vital to your water softener's backwash process. Maintenance is an important part of your water treatment. If neglected, there could be a number of issues that occur. **We Service and install ANY sized salt tank requested. 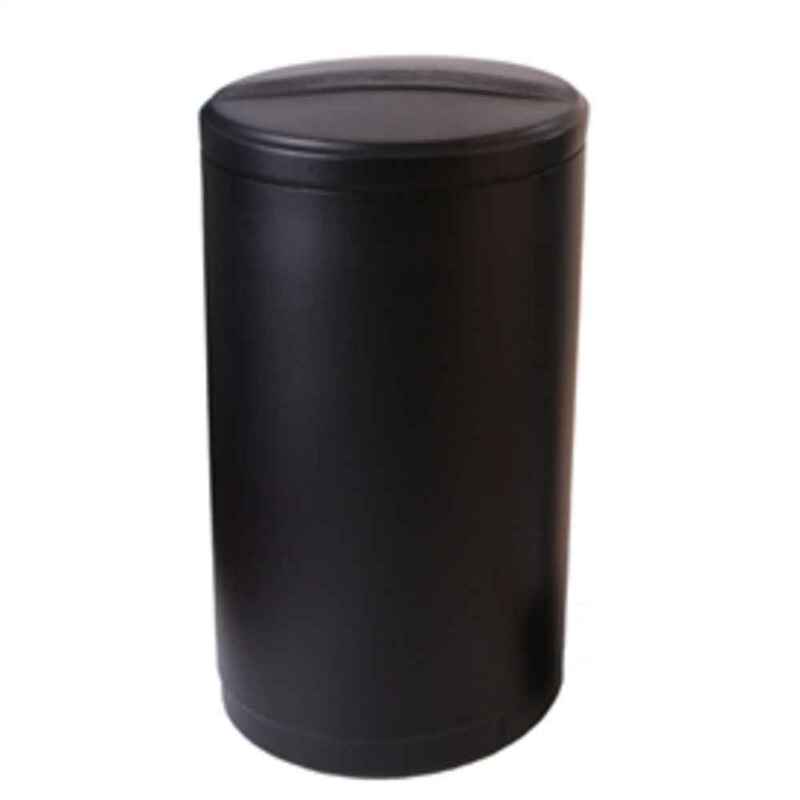 It is important to make sure your salt tank does not go empty to ensure the most efficiency out of your water softener. Different salts are sold/available for delivery or purchase at our store. Be sure to ask about our monthly delivery deals or call as needed to make sure all ops are working well. Phelps Water Company's storefront always has 50 Lb. 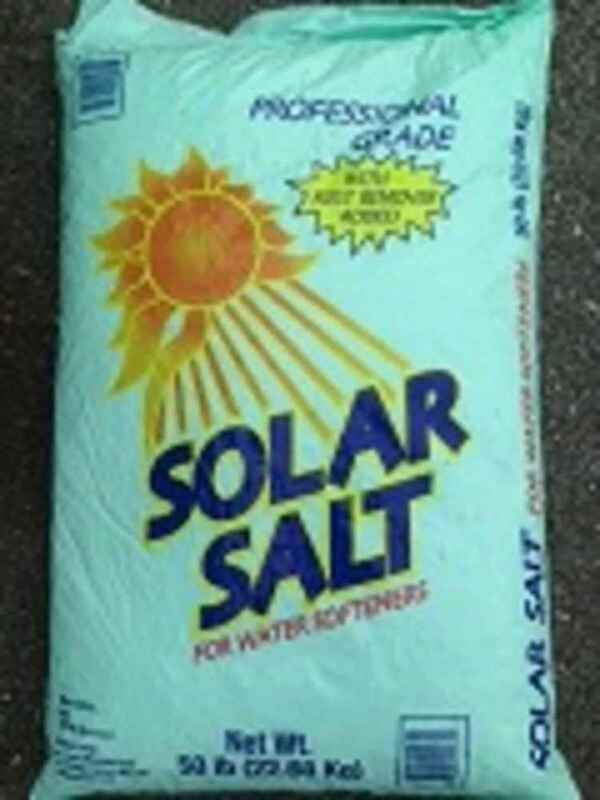 bags of standard Iodized salt on site for purchase or delivery. K-life is a potassium based salt substitute that is available for sale. 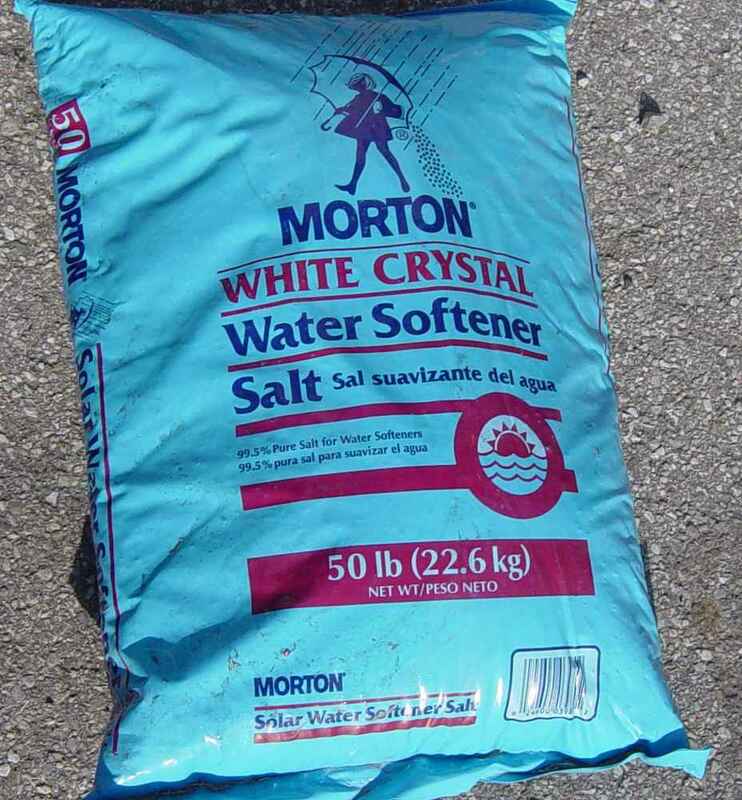 It is sodium free and is good for houses with salt water intrusion. This type of salt is used when iron is a big issue it is a way to eliminate iron more effectively.